We sell a selection of snacks and drinks in our Market Street Shop located at the end of the tour. Please note food and drink cannot be consumed during your tour. 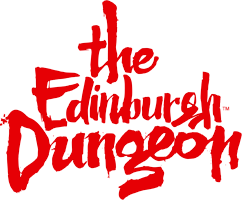 Does The Edinburgh Dungeon have a car park?